Half way through this academic year already. Vocabulary is important the world over. Word Aware is a structured whole school approach to promote the vocabulary development of all children. It is practical and inspiring. 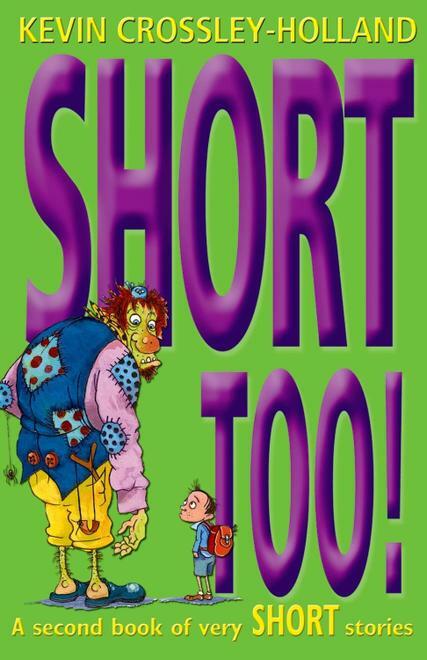 Children learn a brand new word every day and apply it in lots of fun and engaging activities. 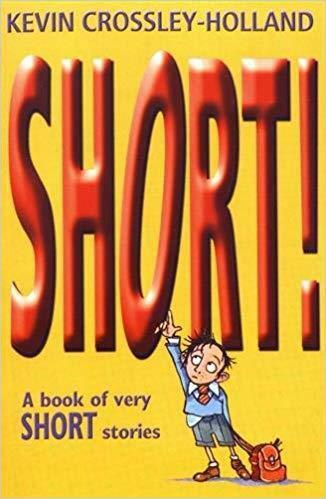 Since the start of the new year Class 3 children have already looked at the genre of short stories using Short! by Kevin Crossley-Holland. They investigated the use of adverbials to link sentences or paragraphs together. Next they planned and wrote their very own (very spooky) short stories elaborated by the use of descriptive words and further details. 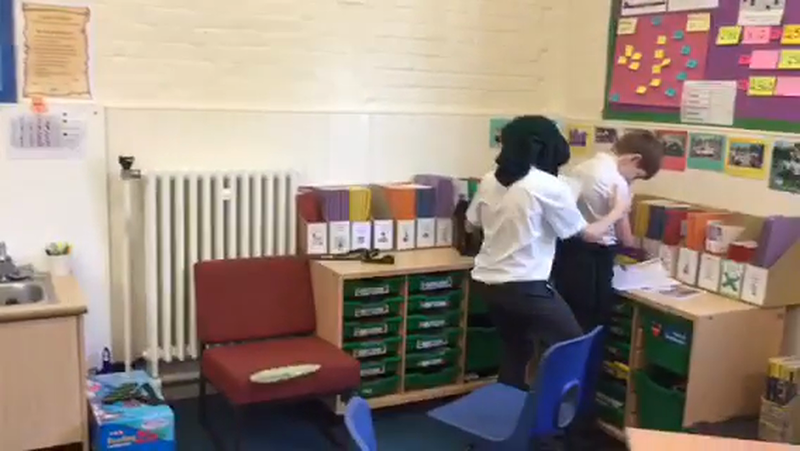 The pupils have also been involved in lots of arguments recently (in a good way!) They have identified features of argument texts and discussed differences between facts and opinions. They have also found out how to present opinions as if they were facts in order to be more persuasive. They have studied the difference between formal and informal speech and have even taken part in a class debate (see photo below). Children then wrote and edited their own argument text. Longer summer holidays and a homework ban were amongst the subjects written about! 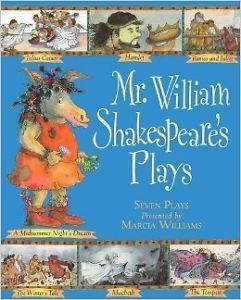 Recently the children have been introduced to Shakespeare using Marcia Williams' Mr William Shakespeare's Plays. They have studied Romeo and Juliet, and Macbeth. 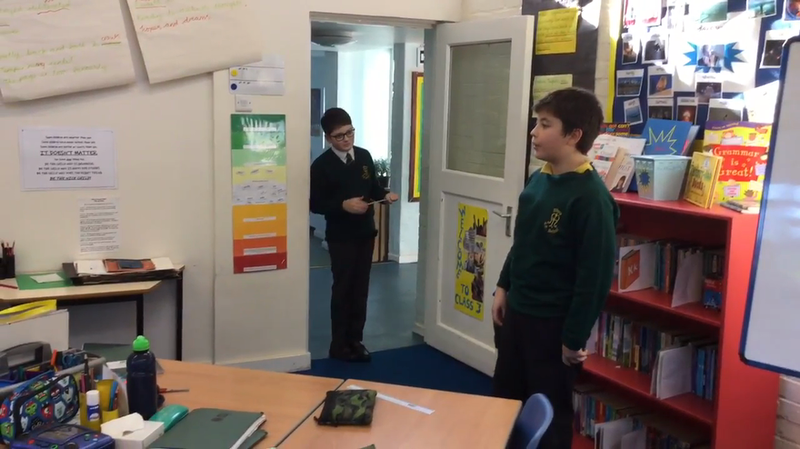 They have investigated different ways of writing dialogue including playscript layout and the use of informal language. 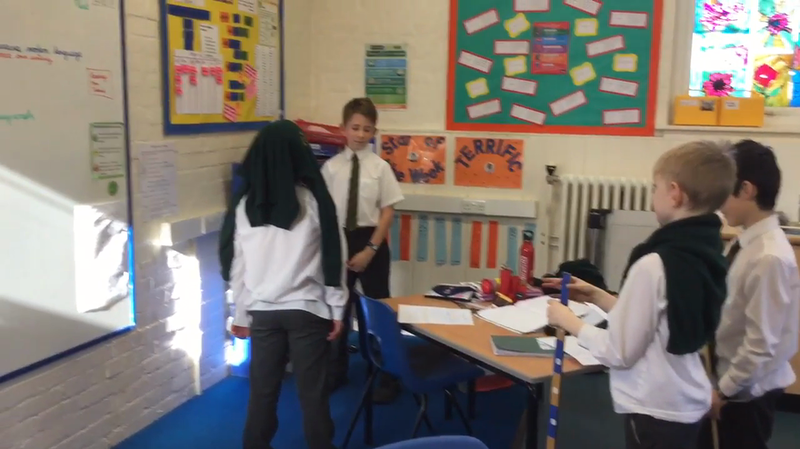 Children then went on to planning and performing a 60 second version of part of Macbeth or Romeo and Juliet (see photos below). 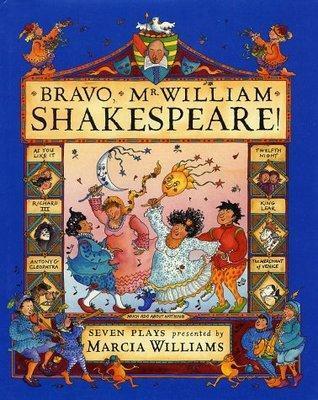 Finally, they followed in the footsteps of the bard himself by writing and performing their very own play using modern language. Lots will be covered this term in Maths.